CHINI LIVE..Keeping up with the latest Buzz! 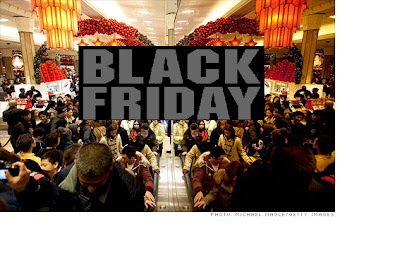 : Today is Black Friday: Shop till you literally drop! 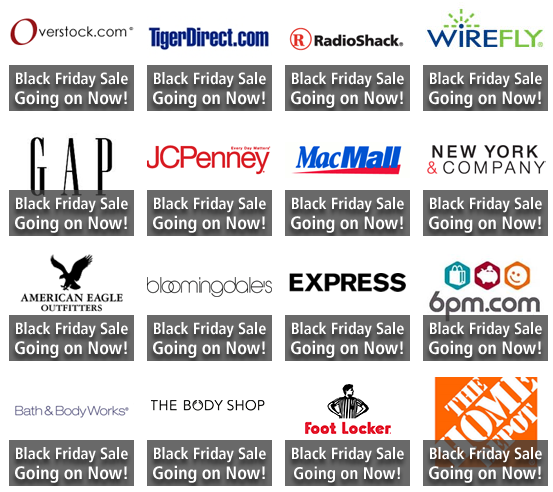 Today is Black Friday: Shop till you literally drop! Black Friday is the day after thanksgiving in the U.S were major retail shops offer promotional sales to mark the beginning of the holiday shopping season. Shoppers go into a frenzy with discounts from their favorites stores. So if you are the in the U.S.A, Happy Shopping!. This Year, Canada joins it to leverage off this remarkable shopping tale. 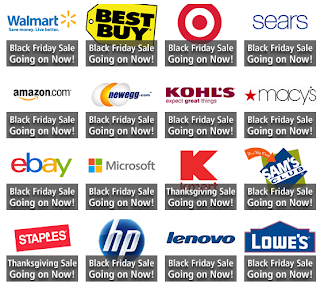 Not in U.S.A,like me?, you can also join in the fun by shopping online. 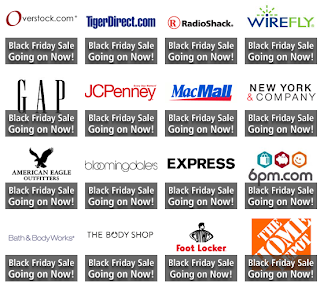 Here are some Black Friday online stores.